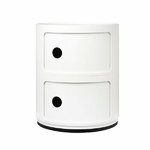 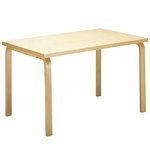 A table is a central piece of the interior in almost every room of the house. 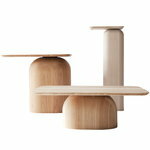 Large tables invite people to spend time together, and small tables offer a base for objects and plants. 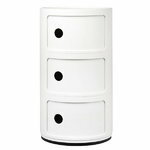 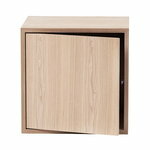 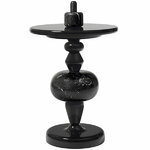 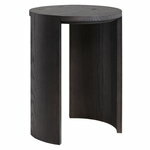 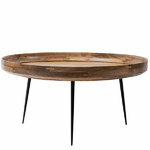 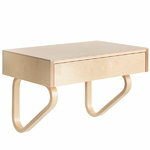 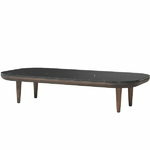 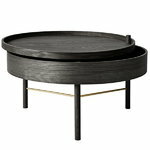 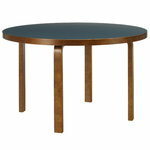 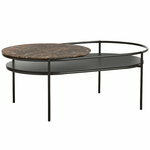 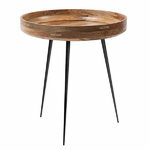 A well-designed and well-built table is a treasure that lasts more than a lifetime. 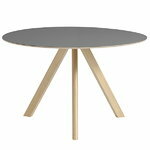 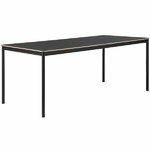 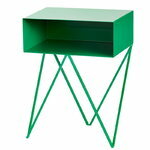 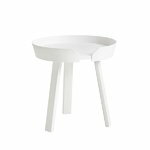 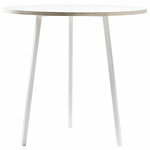 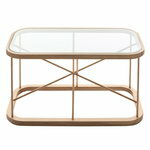 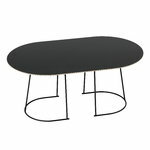 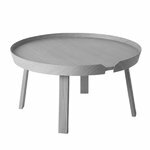 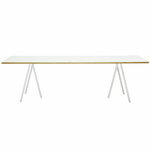 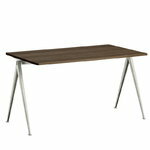 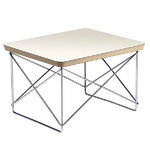 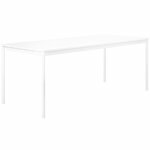 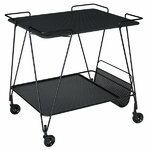 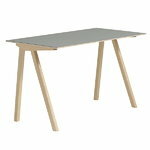 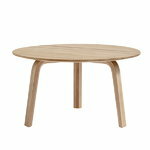 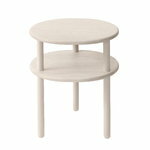 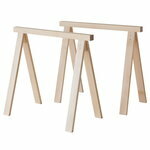 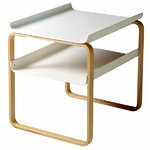 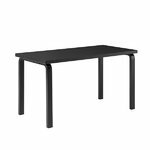 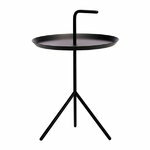 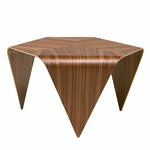 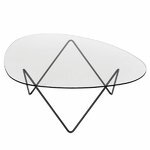 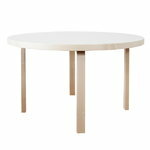 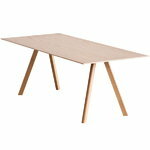 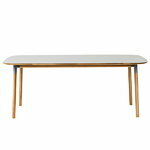 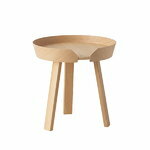 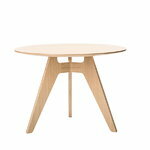 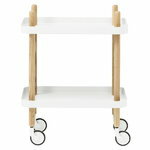 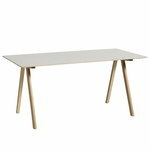 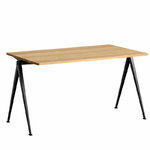 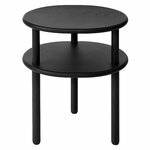 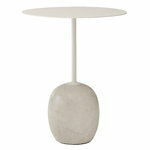 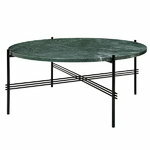 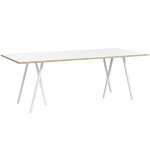 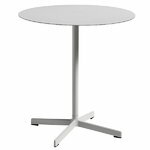 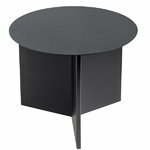 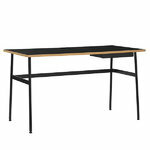 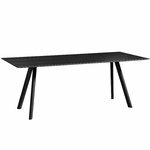 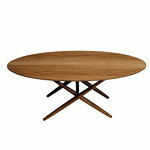 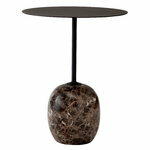 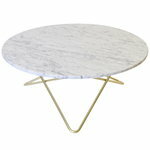 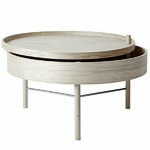 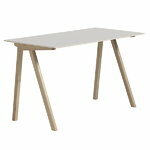 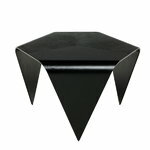 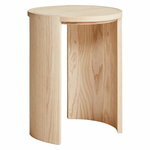 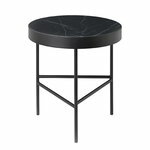 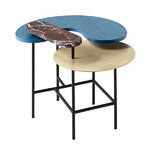 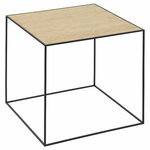 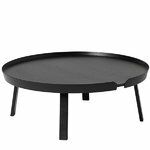 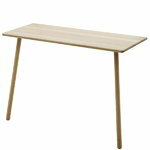 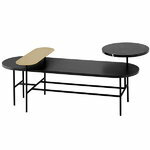 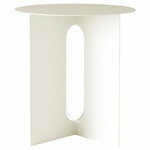 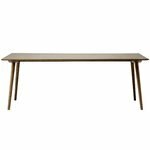 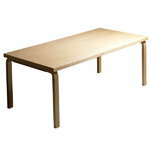 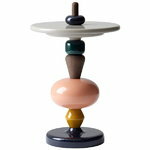 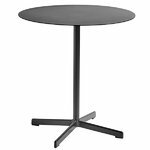 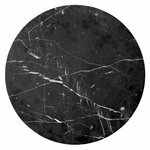 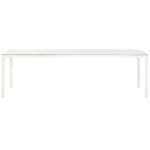 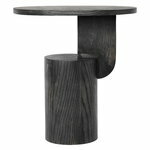 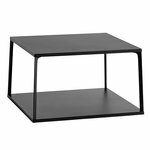 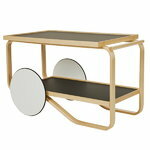 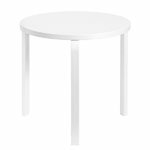 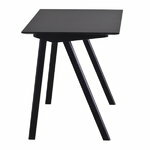 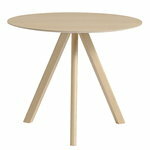 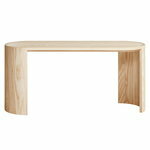 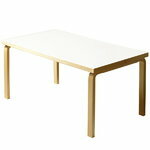 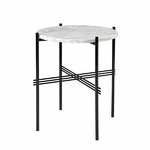 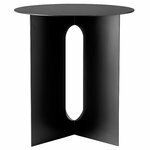 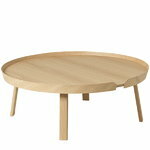 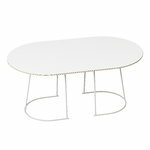 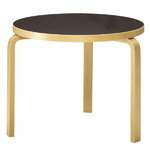 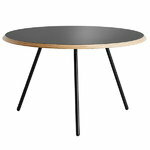 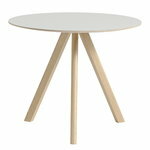 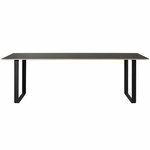 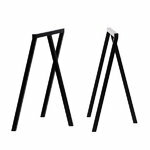 Find the perfect tables for your life from Finnish Design Shop!